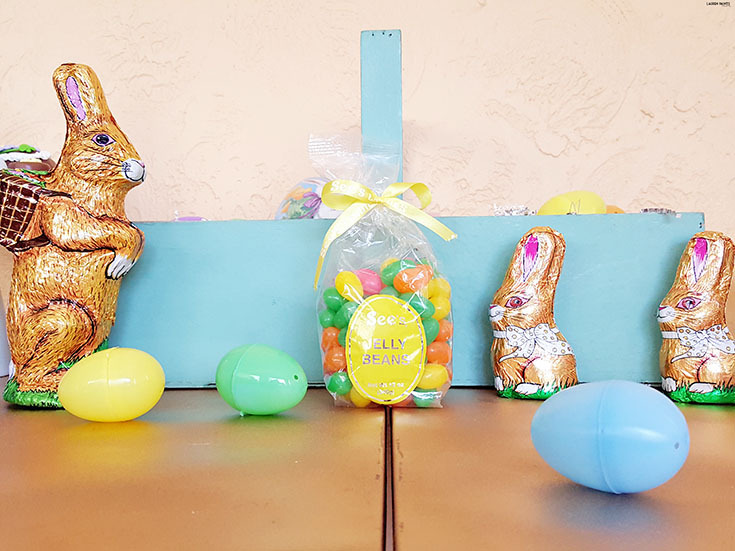 An Easter Tradition: DIY See's Candies Snack Bar + a Giveaway! regardless all opinions expressed below are my own. Easter is almost here and that means I've been ogling all the adorable bunny items in every store I visit... and it also means that the "Easter Bunny" will be visiting my house soon. 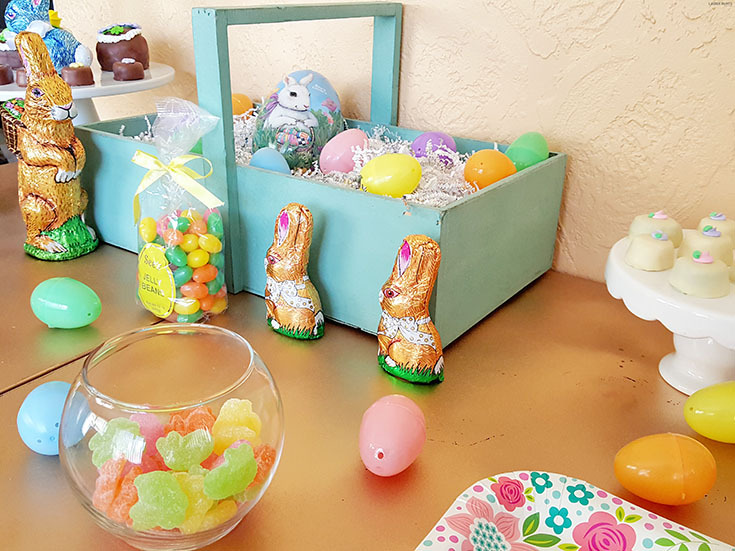 For now, though, I decided to play the Easter Bunny in our home and set up a scrumptious little candy snack bar with See's Candies during our most recent weekend brunch. With so many delicious candies, it's easy to see why I chose to include all See's delectable delights in my snack bar. 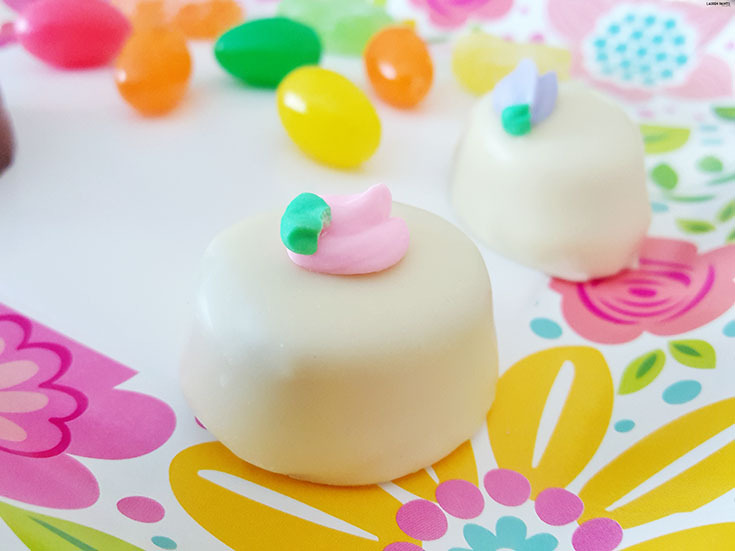 From Sugar Coated Sour Bunnies to Dark Chocolate Raspberry filled Springtime Truffles, I've decided to incorporate See's into my Easter tradition every year from now on! I'm so excited to celebrate Easter the very same way next year, with a special new member of our family. 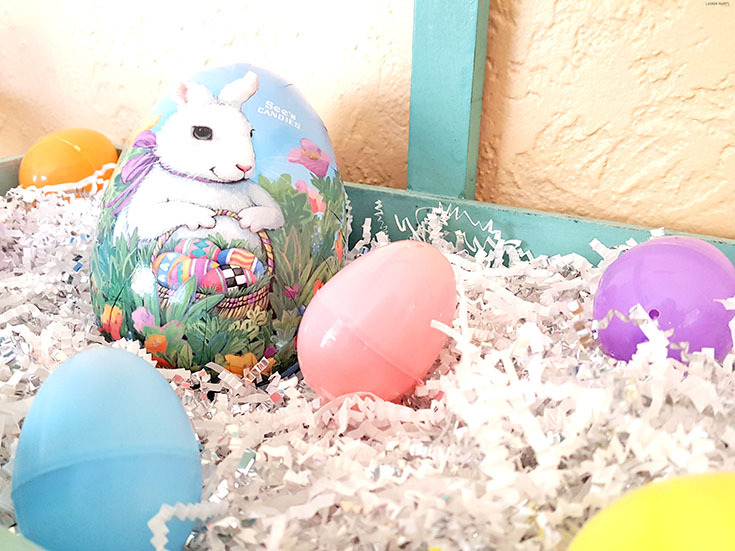 Getting to see the joy Easter brings from a child's point of view will make this tradition that much more amazing... but I'll be honest and share that this year I've thoroughly enjoyed getting to snack on delicious candy and other brunch-time favorites! To celebrate Easter in style our little candy snack bar had to include all of the best American-made See's Easter candies with some flair added to the table. 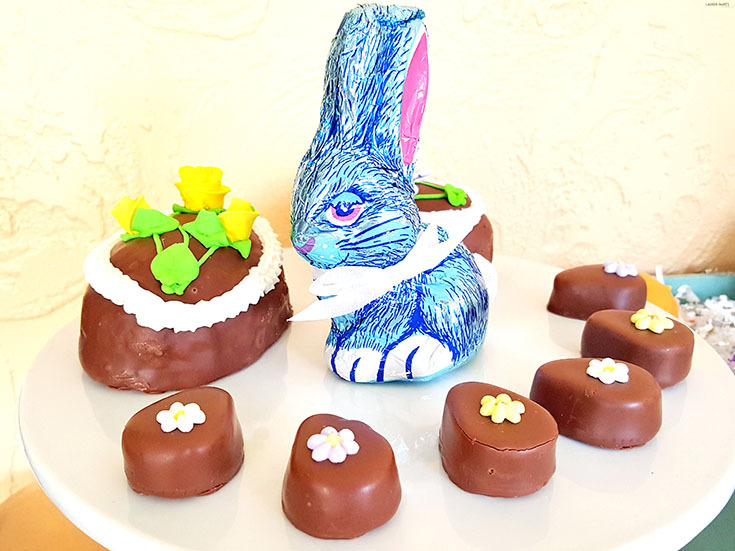 As I mentioned, there were Springtime Truffles and Sour Bunnies, as well as Rocky Road Eggs, Chocolate Butter Eggs with Walnuts, Milk Chocolate and Dark Chocolate Bunnies of all sizes, Jelly Beans, and even a giant Easter Treasure egg! Everyone was able to find something to treat their sweet tooth after brunch and it was marvelous. 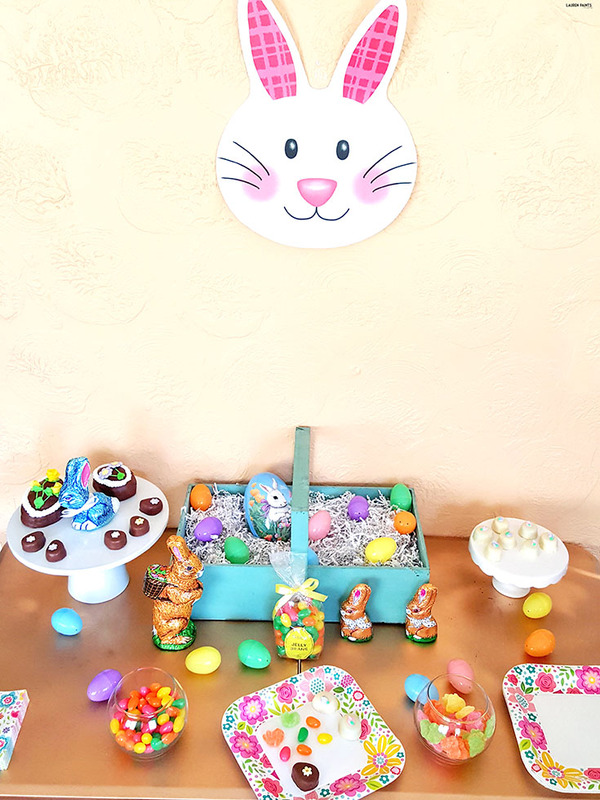 I decided to spruce up the table some with some colorful Easter eggs and a pretty little Easter basket, paired with a couple of cake plates to really show off the delicious candy snack bar options. The last important addition to the table was a colorful springtime plate and napkins set, now my table was ready for guests to enjoy and you can prepare your dessert table this easily too! 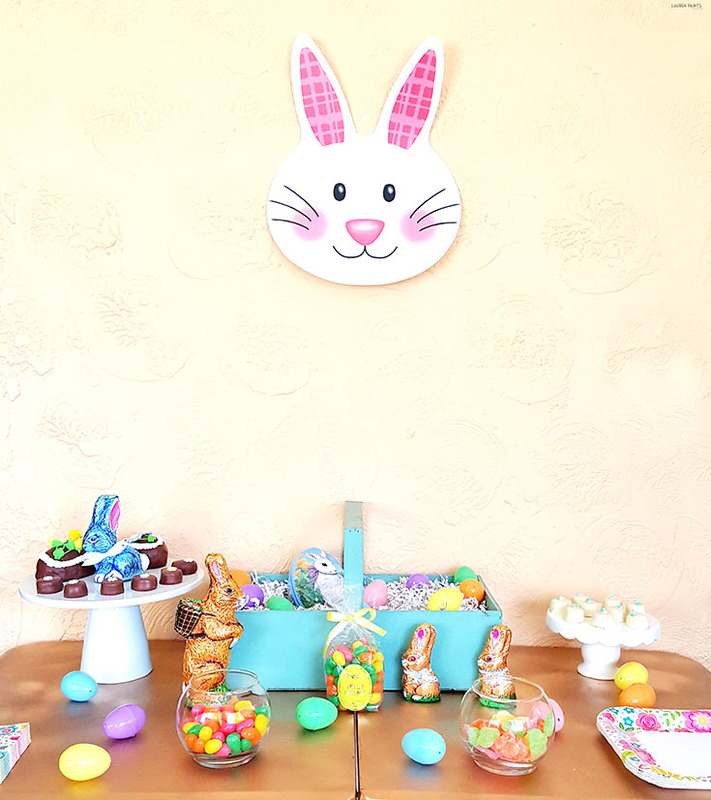 Whether you are looking for the perfect over-sized Chocolate Bunny to add into your little one's Easter basket or you want to surprise your sweetheart with a giant Easter Treasure Egg, See's has everything you'll need! Want to treat yourself (or someone you love) to something delicious without having to spend a dime?